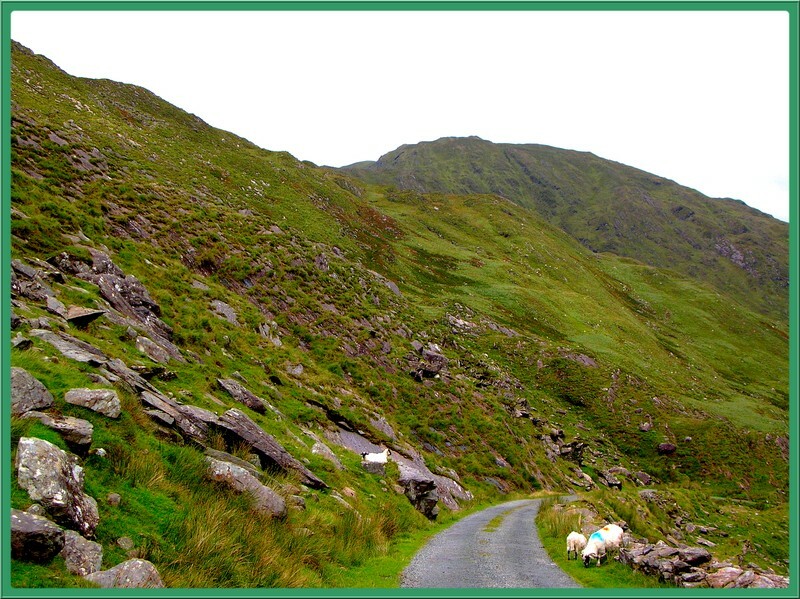 Here is a photo of a small road in the Irish Countryside in the Beara peninsula between Lauragh and Adrigole. The advantage of such road for the French is that we don't worry about driving on the left, anyway we can only ride in the middle! This place is beautiful, wild, and not many people live there, only non-skid sheeps! No need for ND filter, your shot is only overexposed by one shot. Control the highlights, then open Exposure under PP process. It's call pulling.